Being one of the best countries for 3D animation, France is also well-known for its video game companies. 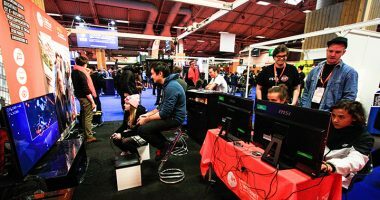 From Ubisoft to Quantic Dream, studying video games in France may grant access to many prestigious companies. France may not have invented Mario, but we have Rayman! 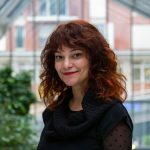 Where to work as a video game designer in France ? 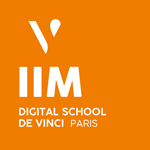 French higher education institutions such as IIM offer the best courses for any student eager to work in the video game industry. The classes are extremely diverse and allow students to work hand in hand with students from other majors, and acquiring new interdisciplinary skills. 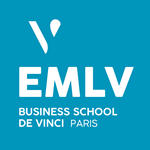 Those schools then lead the new professionals to a wide variety of French video games companies. 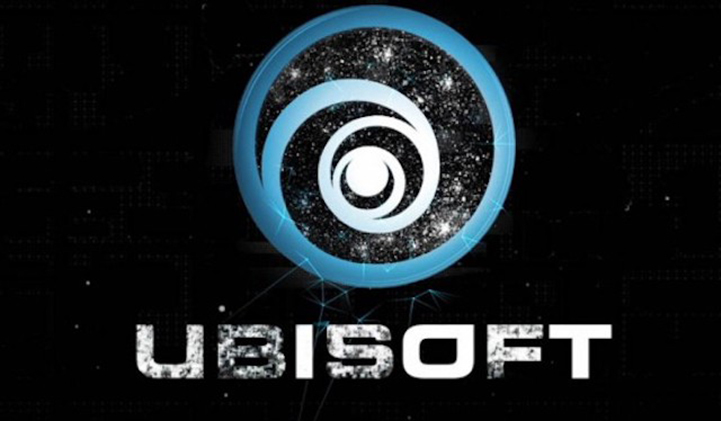 Located in Montreuil near Paris, Ubisoft was founded in 1986 by the Guillemot brothers. 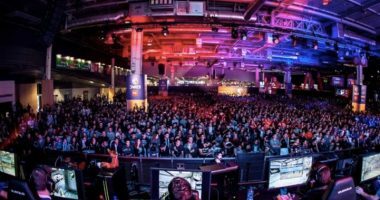 It is currently the number one video game producer in France and the third independent electronic producer in the world behind Electronic Arts and Activision Blizzard. Ubisoft produces many series of games that have met international success, including Just Dance, Assassin’s Creed, The Raving Rabbits and Prince of Persia, but it’s Rayman who first allowed the company to be known worldwide, back in 1995. Rayman was the first game to be released for PlayStation in Japan, Europe and the US simultaneously. It has since become the company’s mascot. 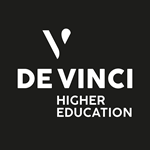 Founded in 1997 by David Cage and Guillaume de Fondaumière in Paris, Quantic Dream is best known for its perfect use of motion capture on games such as Detroit: Become Human, Beyond: Two Souls and Heavy Rain, three internationally acclaimed games. 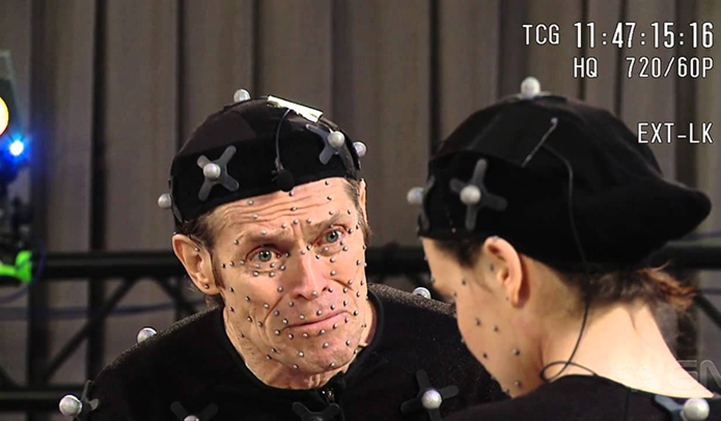 Quantic Dream often works with a strong cast of actors for their games, like Ellen Page or Willem Dafoe. 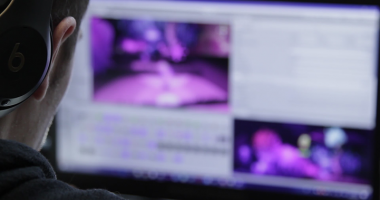 They focus mainly on their script, and their games are praised for their deep stories that often allow the player to have access to multiple endings. Heavy Rain for example has 18 possible endings. More recently, Dontnod Enternaiment was founded in 2008 by Hervé Bonin, Aksi Briclot, Alain Damasio, Oskar Guilbert et Jean-Maxime Moris. 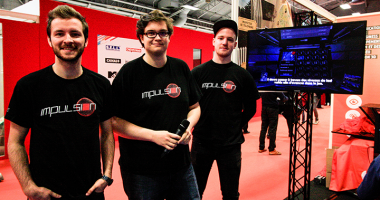 It is located in Paris and is mainly composed of video games veterans who have previously worked for other big companies. 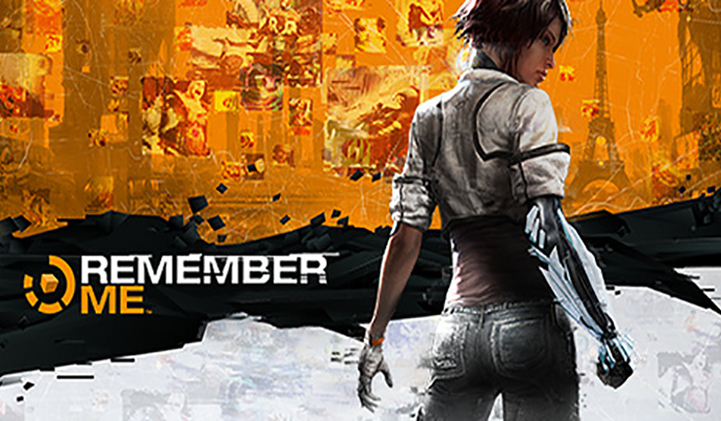 Their first game, Remember Me, was a commercial failure that almost made them shut down the company. 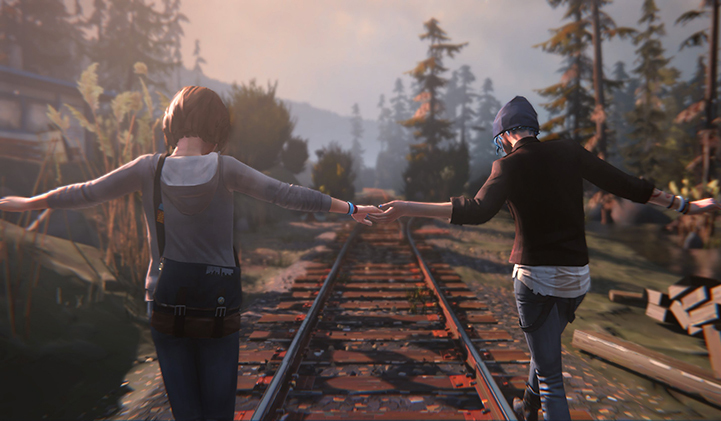 Hopefully, their second game, Life is Strange, surprisingly met a worldwide success and was both acclaimed by players and critics. 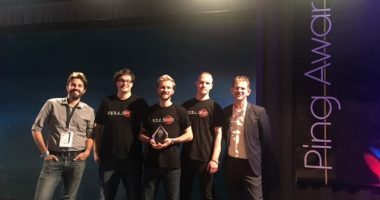 It allowed the company to develop two other entries to the Life is Strange franchise, The Awesome Adventures of Captain Spirit and Life is Strange 2, as well as another game entitled Vampyr. The company likes to test the limits of gameplay and introduces many inventive mechanics. In Life is Srange, the player can get back in time to change some actions while in Remember me, the player can manipulate the characters’ memory. 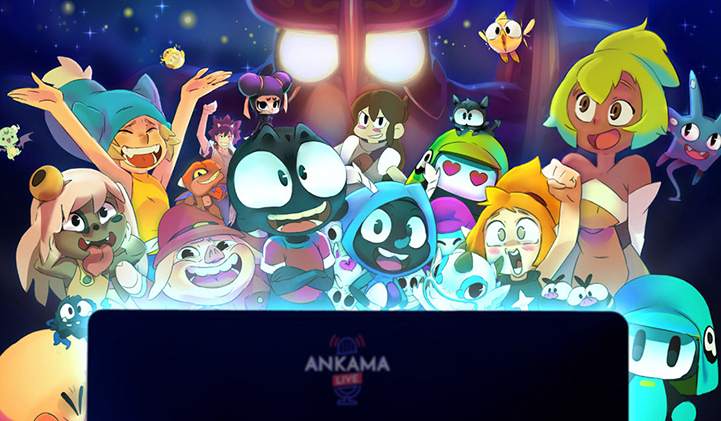 Founded in 2001 by Anthony Roux, Camille Chafer and Emmanuel Darras in Roubaix, Ankama started with web development before creating one of the most famous MMORPG online game in the world, Dofus. This success allowed the company to open four other branches: Ankama Studio, Ankama Animation, Ankama Products and Ankama Editions and to produce comic strips and animated movies. Dofus managed to attract players of all ages and origins with its colourful character design and easy gameplay. 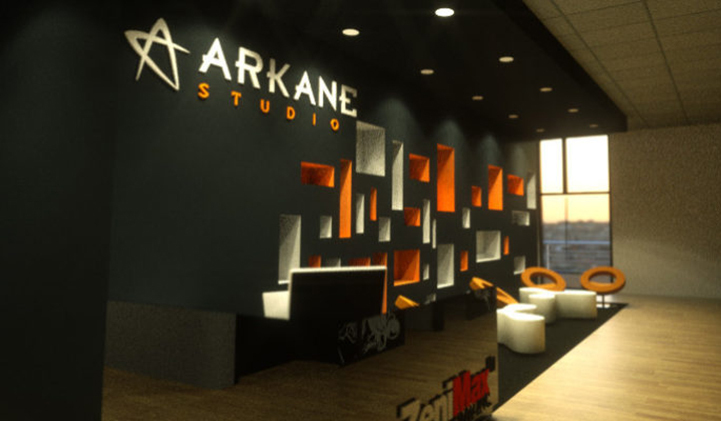 Arkane Studios was founded in Lyon in 1999 by two ex-Electronic Arts and Atari employees. Their first game, Arx Fatalis was a decent success when it was released in 2002. The studio then opened another branch in Austin (USA) in 2006 and released the First Person Shooter game Dark Messiah of Might and Magic the same year, which was a big hit. Dishonnered: Death of the Outsider, the last entry to the Dishonored series was very well received both by critics and players and was nominated for several awards. 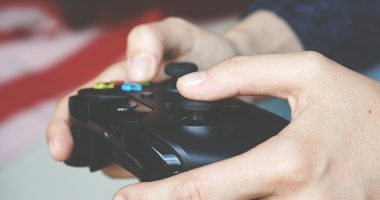 Here is a small selection of some of the best of French video games, that any student interested in working in the video game area should check out! 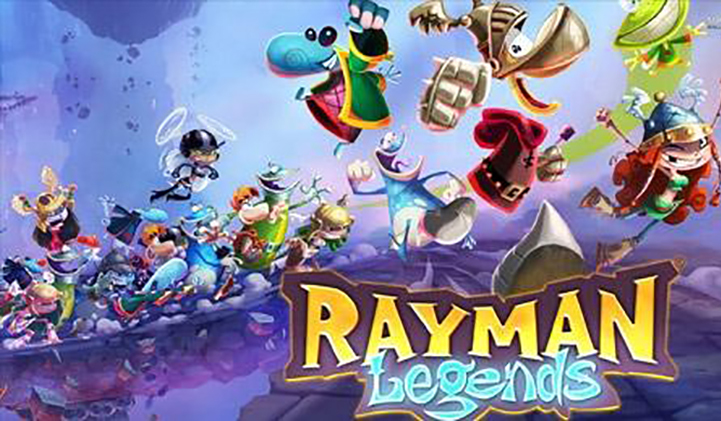 Developped by Ubisoft, this game had everything that made the Rayman series so popular and modernized it. A perfect 2D platform game that recreates the spirit of the earlier games of the series. Fun, challenging, creative and colourful, this is the perfect game for players of any age. The first game of the series was released in 2009 and took full advantage of the Wii’s motion controls. 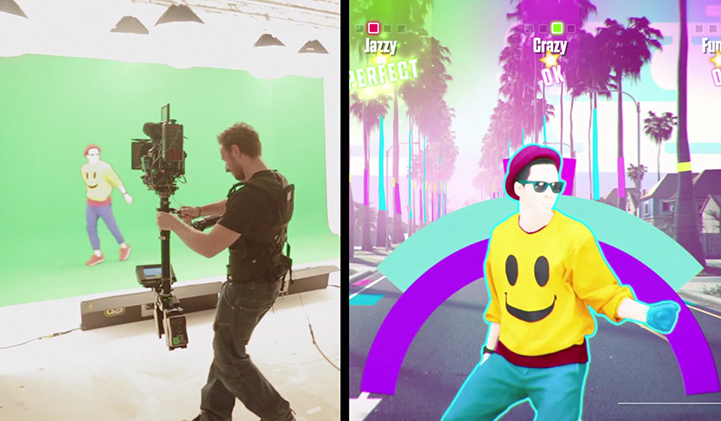 The game is simple : the player has to dance along the avatar on the screen. 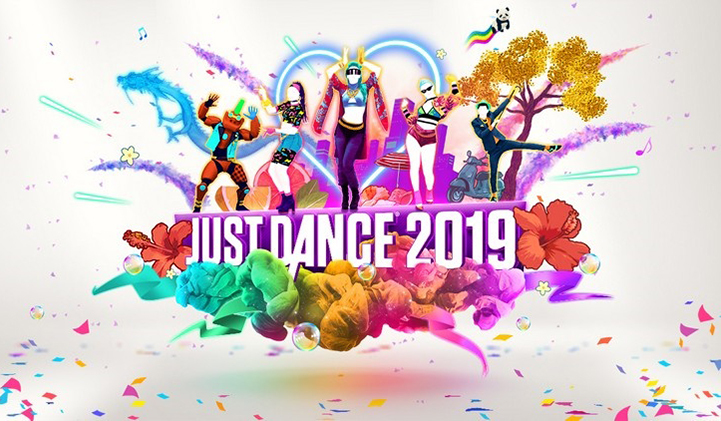 The Just Dance series has ten main entries (with the 10th one coming out on October the 25th) and more than 10 spin off games. With a very intuitive gameplay, a multitude of songs of different genre, times and origins, and extremely funny dances, Just Dance is the perfect party-starter. 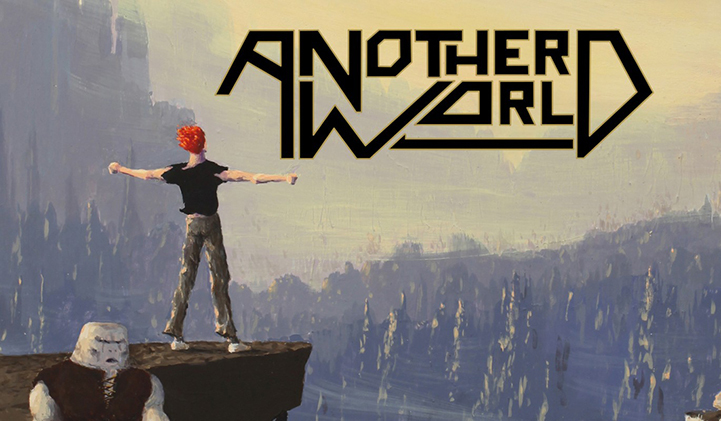 Another World is an action-adventure game released in 1991 that truly launched France into the video game industry. It’s a cult-classic that still gets re-releases on newer consoles. With a strong cinematography, an interesting story and a revolutionary gameplay for the time it was first released, it is definitely a must-play. While Infogrames Entertainment (now Atari SA) was infamous for its many awful games adapted from French comic strips (don’t ever play Tintin in Tibet. Please), the company managed to develop the first ever survival horror game in history. The game was strongly inspired by H.P Lovecraft’s books and marked a turning point in video games history with its advanced 3D and its cinematography. It even inspired Resident Evil and The Legend of Zelda: Ocarina of Time. The game is, what we call, a game-changer (pun intended). Life is Strange is a point-and-click, interactive movie type of game that had an episodic release from October 7th to October 11th of 2013. The game allows the player to control time and to change small events that will impact the story, even though the game only has two different endings depending on the player’s final choice. The plot is strong, (so strong that the point-and-clic gameplay that slows down the plot can come across as boring sometimes) the atmosphere amazing and the characters interesting enough. The ending is very emotionally challenging if you are the type to get easily attached to characters. 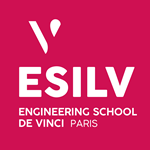 Are you interested in studying video games in France? Then check out digital school IIM’s Video Game major!